Peter Atkey, President of the EBAss Accreditation Committee is very proud to announce the launch of a new examination specifically aimed at personnel who will be working with Monoplace chambers only (ECHCOM). European Certified Hyperbaric Chamber Operator (ECHCO) – English. European Certified Hyperbaric Chamber Operator (ECHCO) – German. European Certified Hyperbaric Chamber Operator (ECHCO) – Italian. European Certified Hyperbaric Chamber Operator (ECHCO) – Dutch. European Certified Hyperbaric Safety Manager (ECHSM) – English. European Certified Hyperbaric Registered Nurse (ECHRN) – English. 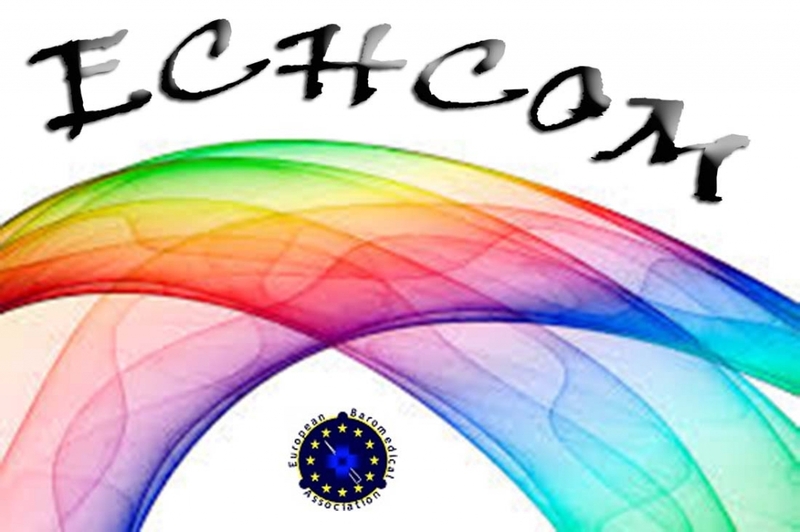 European Certified Hyperbaric Registered Nurse (ECHRN) – German. European Certified Hyperbaric Chamber Operator Monoplace Chambers (ECHCOM) – English.